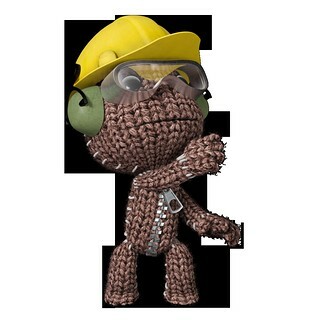 Fab news for fans of Sackboy and friends! 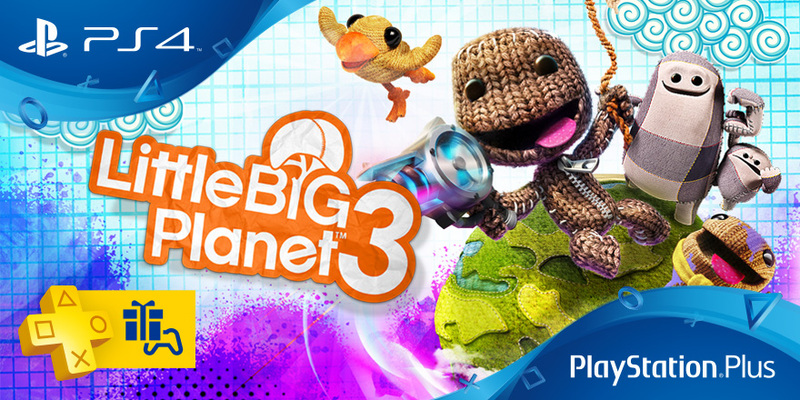 LittleBigPlanet 3 is available right now for download on PlayStation 4 as part of this month’s free games available through PlayStation Plus. There’s just so much to do in LittleBigPlanet 3 though… So where should you begin? Let’s take a look at just some of the features that will be available to you after downloading the game! 10 million levels to play and growing! That’s right! Our amazing community recently passed this incredible milestone and there are now over 10,000,000 levels available to play on LittleBigPlanet 3. This huge catalogue of Platformers, Adventures, RPGs, Shooters, Party Games, Movies and much, much more are available to you from the moment that you start the game; you just have to head straight to the Community menu from your Pod Computer to find them. A world of amazing community creations! LittleBigPlanet 3 has seen some incredible creations since its launch and we just couldn’t celebrate 10 Million Levels without taking a look at just a few of our favourites that are available to play in-game now that we think will astound you. Help guide Sackboy through this visually impressive steampunk town filled to the brim with cogs, levers and mechanical parts. ITARYBOYI always continues to impress us with his platforming creations and this is one level that just has to be seen to be believed. 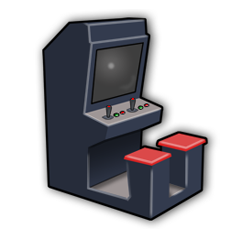 In this retro arcade gem, you have just two buttons to flap and shoot your way through waves of enemies to try and blast your way to the top of the hi-score table. The controls may be simple but the fun gameplay and colourful cartoon visuals will keep you coming back for more. Build up a Roman army and conquer Europe in this historic strategy war game. This incredible campaign game allows you to increase the size of your army with each victory and you can save your progress to continue your campaign another time. That’s just a small selection of some of the incredible levels available in LittleBigPlanet 3; so be sure to check out our Greatest Hits, Team Picks and Level of the Day categories in the Community menu to find these levels and even more jaw-dropping levels and games – All of them made exclusively in LittleBigPlanet 3’s Create Mode! It’s not just the community levels that you will be able to play. LittleBigPlanet 3 also comes with its own Adventure mode that tells the tale of how Sackboy was whisked away to Bunkum and had to save this magical world from a nefarious evil plot and find a way back home to LittleBigPlanet! Our expansive creations toolset available in Create will allow you to build all manner of fun creations from the comfort of your very own create space. 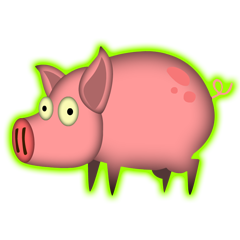 Platformers, games, fast things, bouncy things and OddSocks on Springs… All can be made here! Feel like you need a helping hand? Don’t worry! There are plenty of Tutorials and some interactive Popit Puzzles to help guide you around this robust creation tool and have fun learning to build! 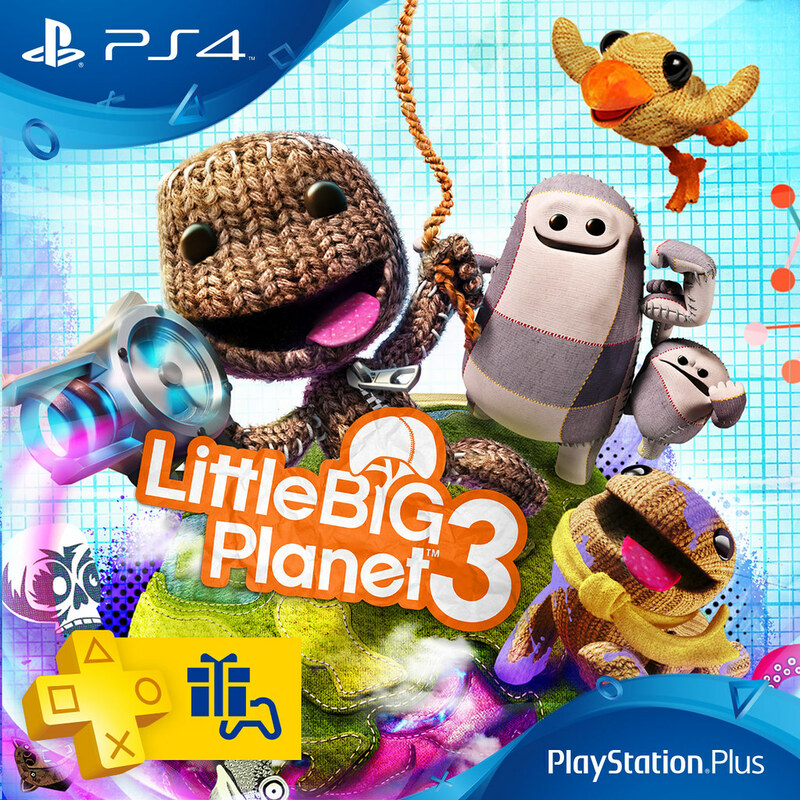 Not only is LittleBigPlanet 3 available for free on PlayStation Plus, we’re also having a LittleBigSale with a 50% discount on a wide range of LittleBigPlanet 3 DLC. Level Packs, Costumes and more are now available on the PlayStation Store at half their regular price. 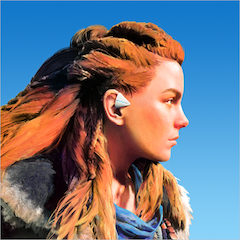 So if you’re looking to add some more levels to your game or want to dress up your Sackboy or Sackgirl as your favourite video game, movie or comic book character; take a look at the PlayStation Store today to see what is on offer this month! I’m a bit too busy with Nioh at the moment, but I’ll sure give these levels a try at some point this month (I already beat the main game at a friend’s place some time ago, although I don’t rule out playing it again… that’s how much I love MM and LBP). LBP3 wasn’t by Media Molecule, and is clearly the worst in the series. Sumo Digital tried their best, but it just doesn’t have the same charm as the originals, and was practically broken at launch too. Doesn’t help that there hasn’t been a blog post showing new DLC for it in months, so there are packs i’m unaware of. It really has gone downhill. Sure the game is fun now…ish. 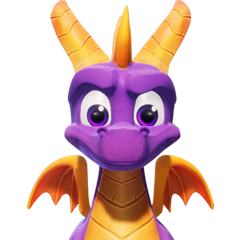 It still doesn’t have the Mm charm and excitement that LBP2 did, plus there’s the constant errors with the game not recognising when friends are in the game. Some really great levels in LBP, I do need to go back & check some more out. Do wish I spent more time in LBP3, great game, sooo looking forward to Dreams ever since the PS4 reveal. Hopefully Dreams will release this year! Dreams is going to be absolutely incredible! PlayStation Give us a game creator kit! Please. start it with a 8bit pack witch can be upgradable 16 bit. PlayStation you could collaborate with sega!, drag and drop system based on master system and mega drive game concept pack. Fink about it! 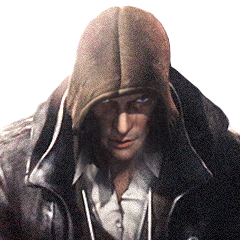 Endless possibilities, it would be really good fun and new, you could play other peoples games online. For example cross concept games like Alex kid flying in a R type level with sonic features in back ground with shinobi projectile weapon out of Alex kids punch and enemy’s from eco the dolphin and fantasy zone. Or afterburner plain on road rash level in a online race against someone playing as a desert storm helicopter, with a online challenger waiting to play against the winner with spaceharrier it would be amazing. Even playing rastan again street of rage character in a battle in a Pitt fighter stage with features in the back ground from golden axe. You no it makes sense sony. 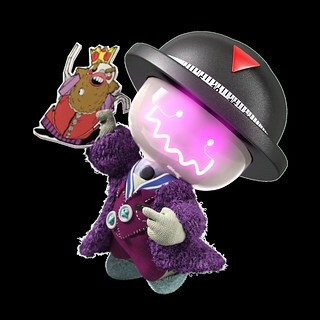 There’s this thing called LittleBigPlanet where you can do just that if you’re willing to put in the time and effort. I don’t want to play with teddy bears and dolls in a silly world! I want to re experience retro games from the good old days!. Yea, and you can make retro games in it.